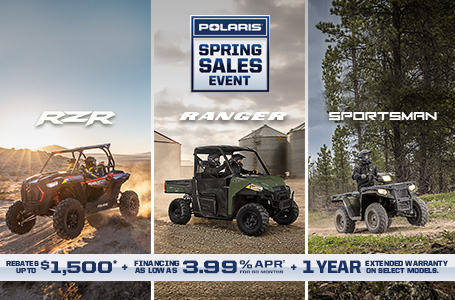 We cannot advertise lower than MRSP pricing!! Best-In-Class Utillity SxS. Unbeatable Price. Legendary Performance. 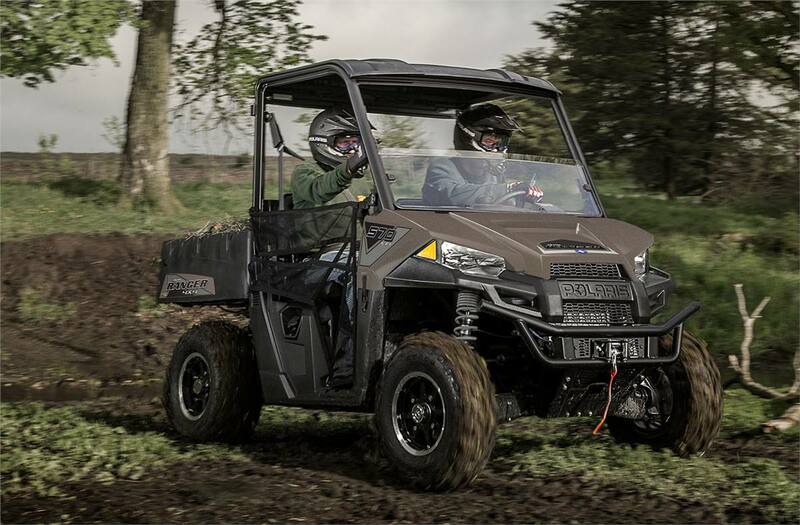 Unbeatable Value: The RANGER® 570 delivers best-in-class 2-person utility side-by-side performance at an unbeatable value. 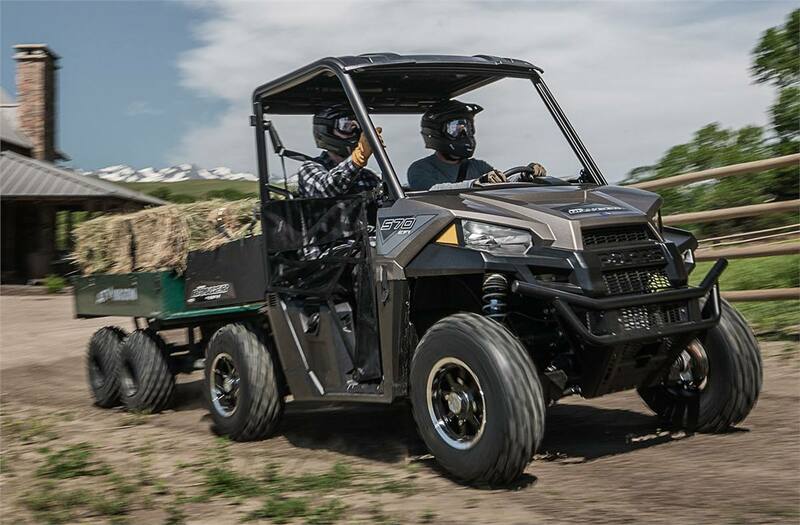 This workhorse is equipped with the features you need to get the job done, and the comfort you want for a day on the trails or around the property. Haul More. Work Harder. 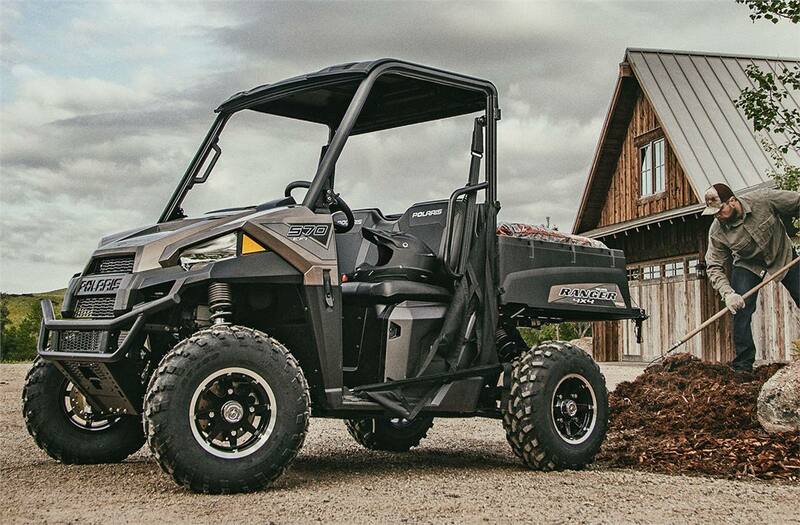 Get More Done: For jobs around the property, RANGER 570 has the hauling power you need. 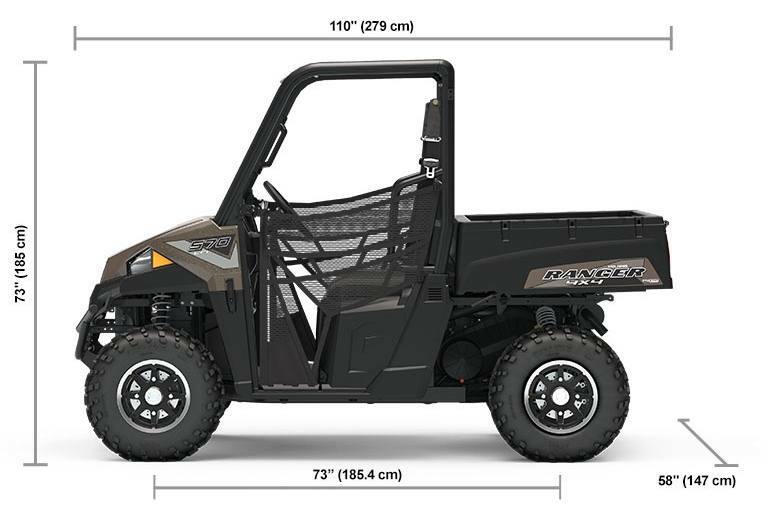 Connect your trailer to the standard 2" receiver and tow up to 1,500 lb, and bring all the gear you need for the job. 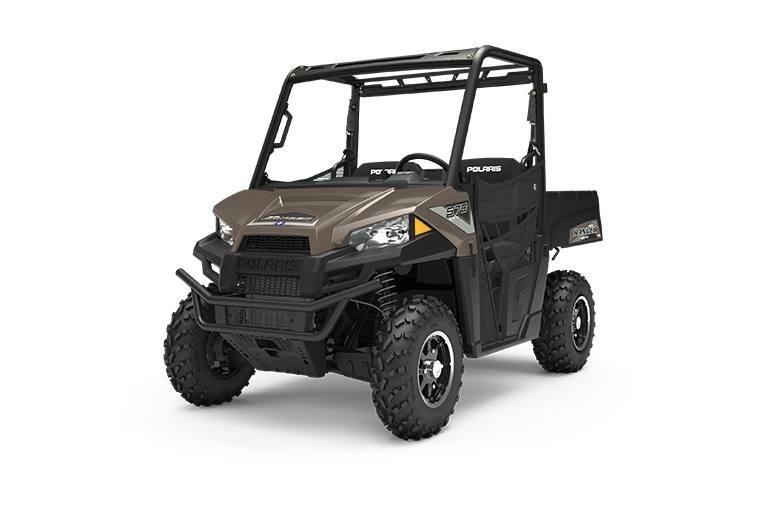 Comfortable Riding & Handling: Designed for all-day off-road riding comfort with 9" of up-front suspension travel and 10" of independent rear suspension travel, plus 10" of ground clearance to navigate through tough terrain. 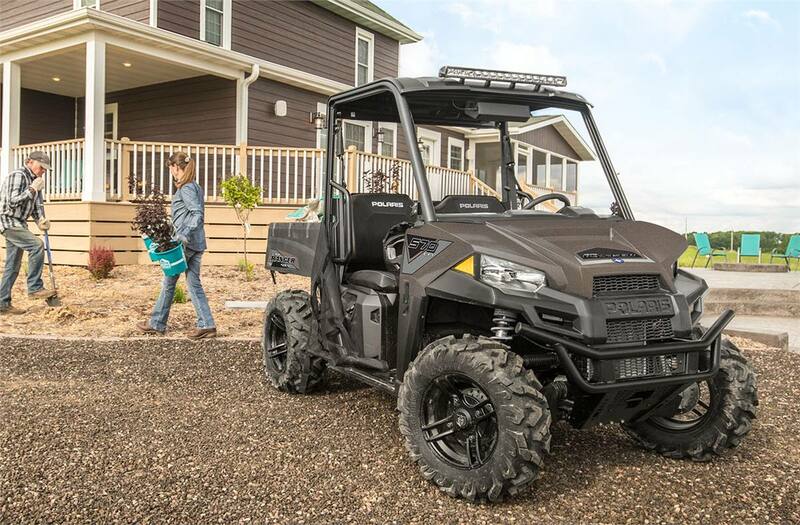 Standard 2" Receiver: Connect your trailer to your RANGER with the standard 2" receiver and maximize the impressive 1,500 lb. towing capacity.